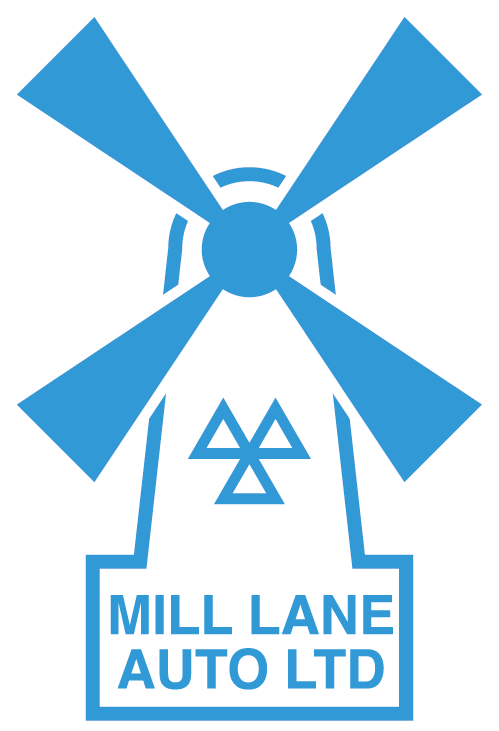 Mill Lane Auto Ltd is a family run business established in 1985, which has grown from strength to strength over the years, and is a recognised centre of excellence. We have been at our current premises since 1991. Our investment in the latest diagnostic equipment means we offer specialised services for most makes and models of vehicle, including light commercial vehicles. Our commitment to customer care gives you peace of mind in knowing that you are going to be given not only the best technical service, but also the best customer service. We are also an MOT approved centre, members of the Federation of Small Businesses & members of the Motor Ombudsman Organisation.